Here is a list of nice articles related to students' life and education. 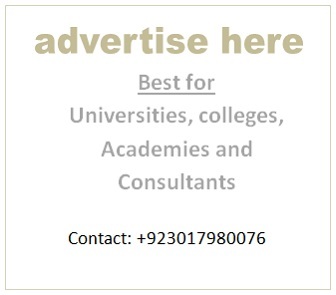 The list includes helpful articles on various topics like classes, scholarships, admissions, educational loans, fellowships, exams preparation, results, notes, educational apps, and software etc. This page contains links to various opportunities for the students. The life of a student passes through various phases; from junior to senior, from school to college and from college to university and from university to internship etc. I have compiled a list of many articles to help the students in their lives. here is the list of topic wise posts which may be helpful for you as a student.